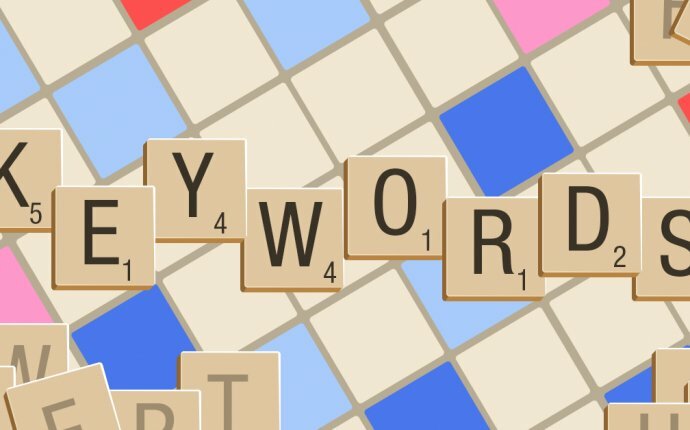 How much is a keyword worth to your website? If you own an online shoe store, do you make more sales from visitors searching for "brown shoes" or "black boots"? The keywords visitors type into search engines are often available to webmasters, and allow us to find this information. However, those tools cannot show us directly how valuable it is to receive traffic from those searches. To understand the value of a keyword, we need to understand our own websites, make some hypotheses, test, and repeat—the classic web marketing formula. If your website doesn't rank for the keyword, you can nonetheless buy test traffic to see how well it converts. In Google Adwords, choose "exact match" and point the traffic to the relevant page on your website. Track impressions and conversion rate over the course of at least 200-300 clicks. For example, assume your search ad generated 5, 000 impressions in one day, of which 100 visitors have come to your site, and three have converted for a total profit (not revenue!) of $300. In this case, a single visitor for that keyword is worth $3 to your business. Those 5, 000 impressions in 24 hours could generate a click-through rate of between 18-36% with a #1 ranking (see the Slingshot SEO study for more on potential click-through rates), which would mean 900-1800 visits per day, at $3 each, or between 1 and 2 million dollars per year. No wonder businesses love search marketing!